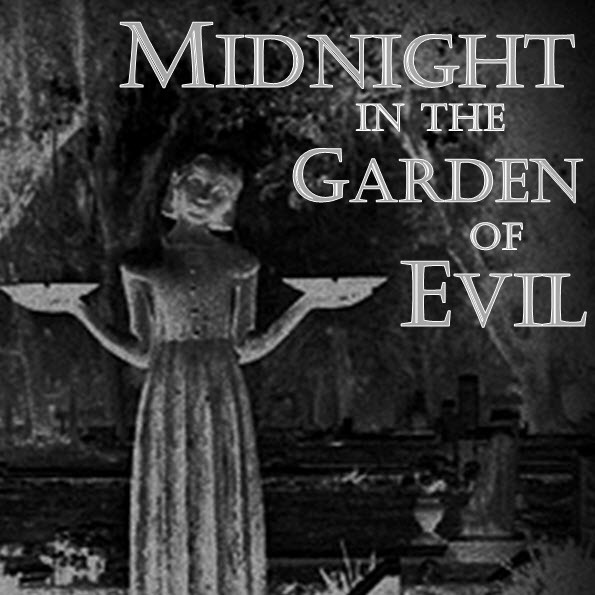 Creepy trees and garden nymphs, something wicked this way comes. Prepare yourself and guard your soul. Don’t say we didn’t warn you! 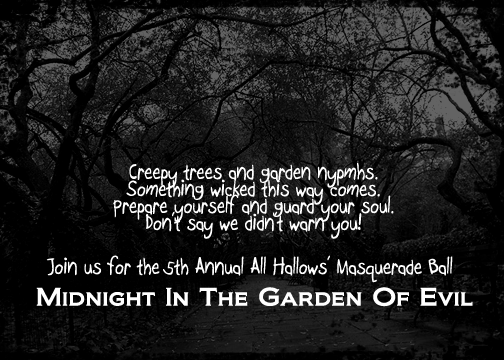 Join us for the 5th Annual All Hallows’ Masquerade Ball.